3.Newest software version is ODIS V4.13, with bluetooth. 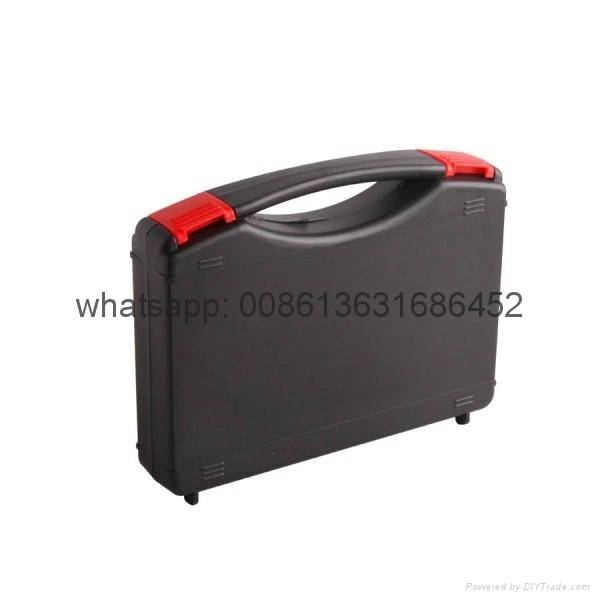 If you want high quality VAS 5054A, please choose this one. What difference between 5 kinds of VAS 5054A? Function All VAS 5054A share the same function. 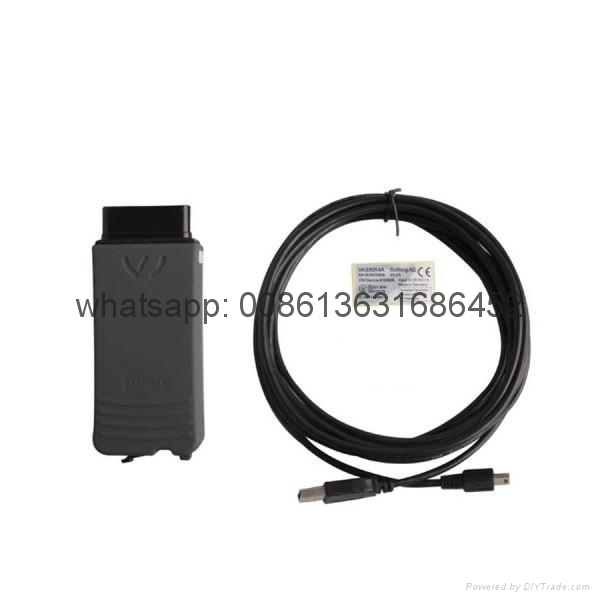 As a universal diagnostic interface, VAS 5054A can read and erase ECU fault codes, including Check Engine, ABS, SRS, transmission system, Radio, heating, etc. Turn the check engine light off. 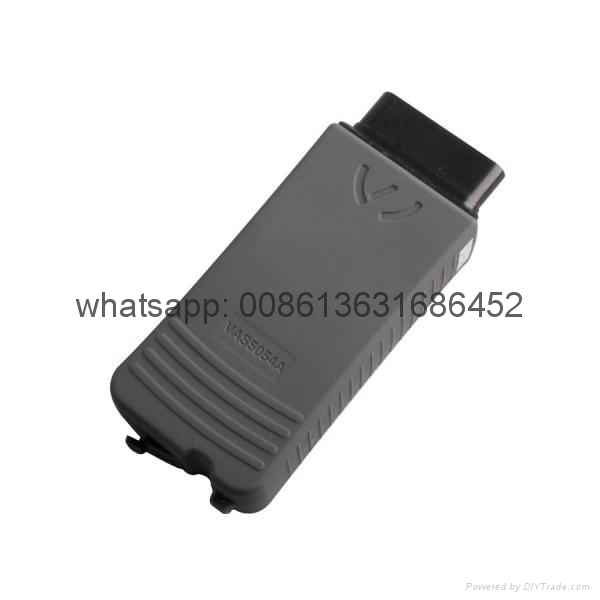 Bluetooth All VAS 5054A support Bluetooth, the Bluetooth interface connects the vehicle with a notebook, desktop PC or test system. 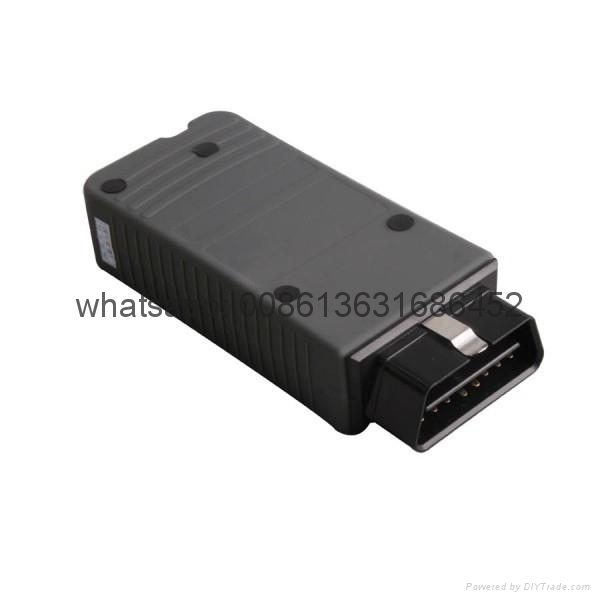 The range of the wireless Bluetooth connection is 2 to 5 meters, depending on the environment and the type of Bluetooth adapter used on the PC side. Upgrade When the newest software is available, contact us to send you download link or CD. Conclusion: l Another important difference is their price, range from $54 to $99. l Most users prefer to choose the best quality one Item No. SP33-C l Item No. SP33-D is the newest one, but an increasing number of users buy it l Item No.SP33-B is the cheapest one. 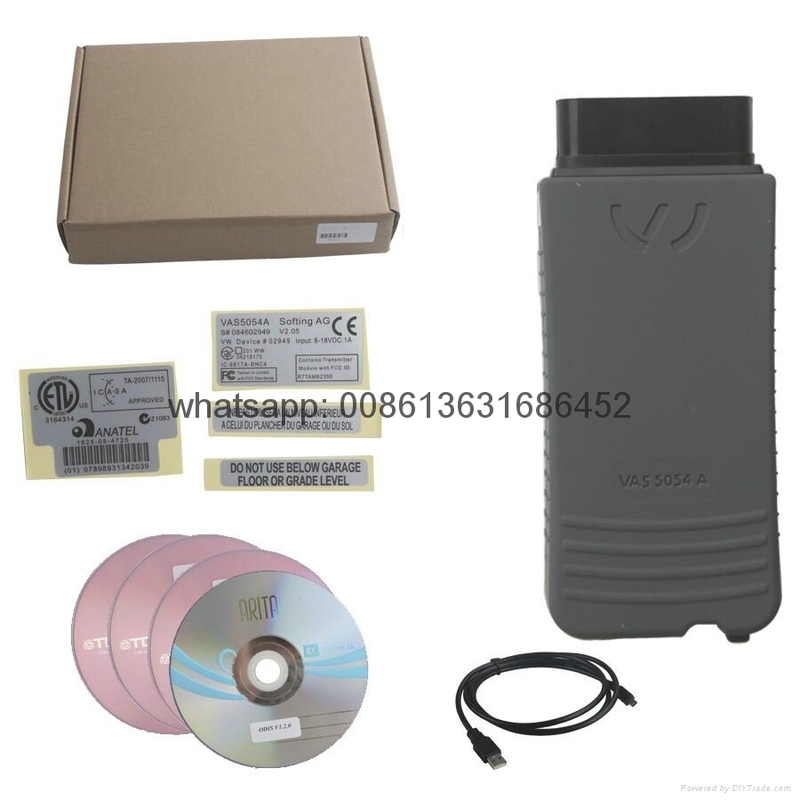 In a word, which one VAS5054A to buy, it depends on your budget and requirement. 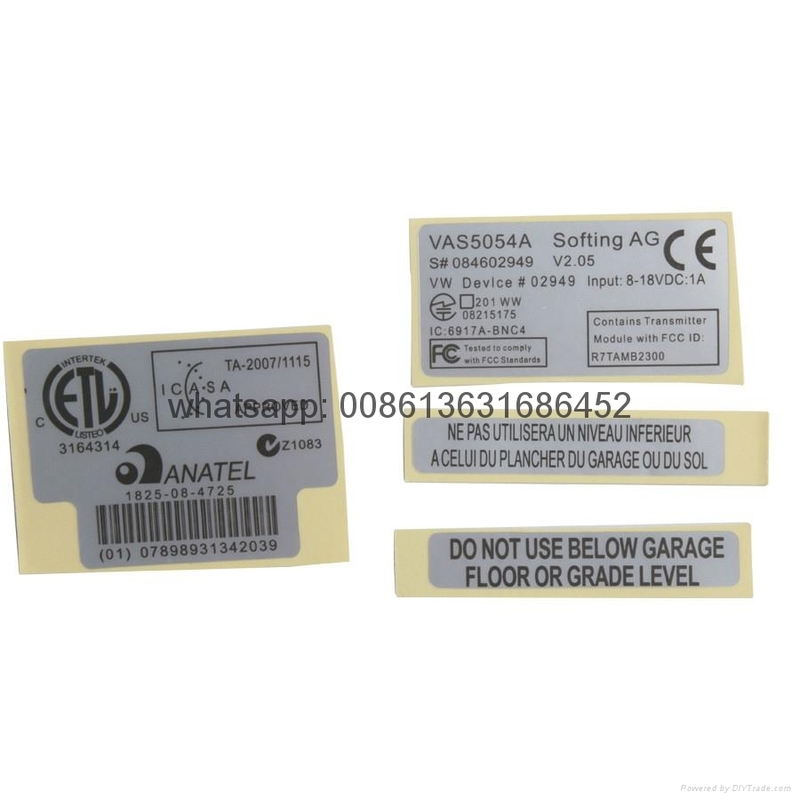 getaibose:I eventually bought a VAS5054A clone.It was advertised as'full chip'version with UDS support and OKI cip.I have used it with VAS-PC,ODIS and ODIS engineering and it works good-scanning and erasing fault codes.It scans UDS protocol cars as advertised(tested on 2011 Sko bia TDI).It works through both blue tooth and USB cable. I also flashed my radio with this-thankfully did not face any problems!